Support Local, Support We Care. 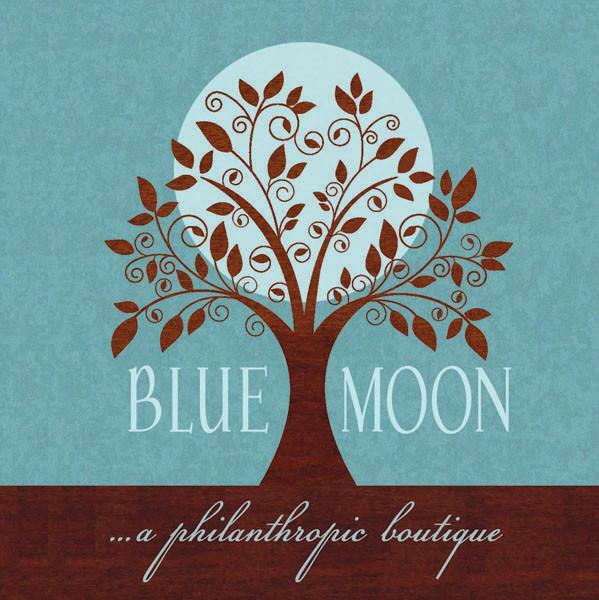 Blue Moon is a philanthropic, community based small business. The boutique is a gathering place for people interested in coming together for friendship, fun, and fashion as well as helping others in the local community. Blue Moon donates to a local community charity a percentage of proceeds from monthly sales. We Care has been chosen to be the February charity of the month. With your support you can help We Care continue their mission and shop this wonderful philanthropic boutique. Blue Moon carries fashion clothing, jewelry, accessories, and home items. Also, P2 products that have been handmade by a variety of unique individuals with a special cause close to their heart.